We are one of the leading licensed Custom House Agents in Mumbai. With established procedures, effective technology and solid relationships with Customs authorities help ensure our clients goods are delivered when expected. 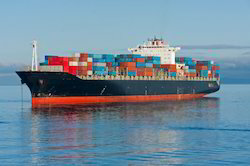 We manage all documentation and can initiate the clearance process before goods are in transit to expedite clearance. 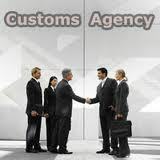 We are equipped with the state of the art ICEGATE system through which documents are filed with the customs online. Hence we leave no chances for occurrence of any problems or delays. As per the requirement of our clients from across the country, we are involved in rendering Custom House Agent. As an Indian licensed custom house, we take charge of specialized work that would have caused you much stress. Our customers can ask for the following services; unloading/loading of imported/exported goods at the destination, weight measurement, packing and the transportation to and fro the customs station. 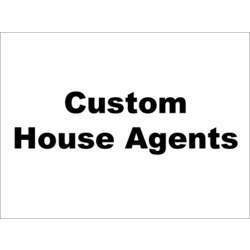 Looking for Custom House Agents Services ?